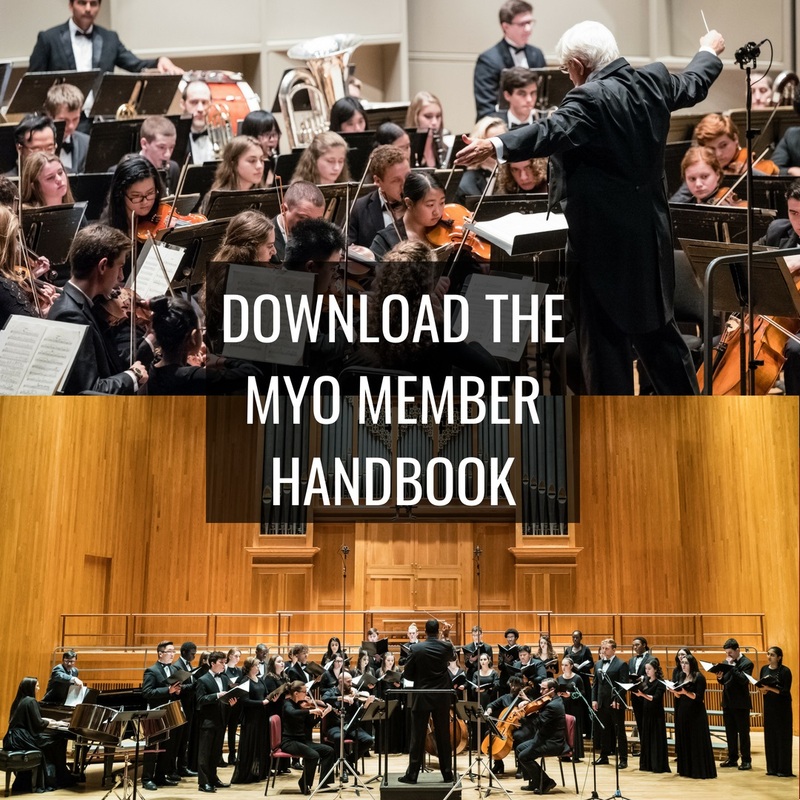 The MYO Handbook is intended to provide a reference for common questions and official procedures that concern our regular season. Any new information will be distributed to members and their families by weekly E-Notes, website updates, and our Facebook page throughout the season. If you have any questions, please email us at admin@myo.org or give our office a call at (516) 365-6961 during regular business hours and we will be happy to assist you.